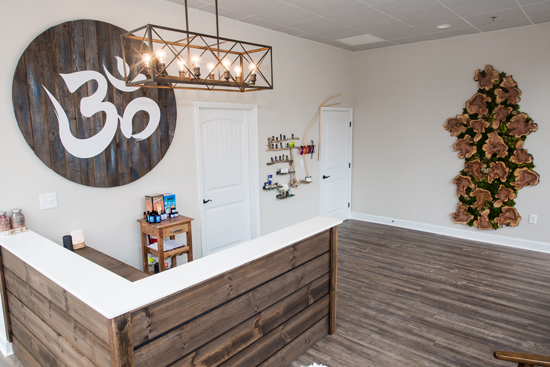 When I first heard about a new local business in Fayetteville, Floating Shanti that specializes in health and wellness, I was very intrigued. What fascinated me even more is that they offer float therapy in a floating tank. Disclaimer: Strength 4 Spouses, LLC received a floating session as compensation for an honest review. I only promote products and services I believe in and will always give my honest opinion. 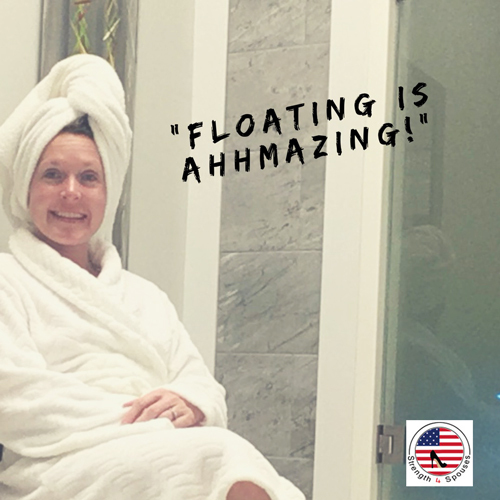 Float therapy allows you to indulge in a very large tank, similar to a bathtub but much larger. This tank is filled with many pounds of Epsom salt that allows your body to freely float. The water temperature is perfectly set to match your normal body temperature, so it is neither too cold nor hot. What does floating have to do with wellness? Floating assists in your overall wellness in several ways. First, the soothing Epsom salt helps muscle fatigue, soreness, and chronic pain. Next, the act of distancing yourself from technology and being still gives your mind peace, clarity, and relation. Both of these things can aid in fighting anxiety and depression. Before entering the tank, all clients are required to shower off. After a quick shower, I proceeded to open the door to the tank. When I stepped in to the tank, I felt like I was getting in to a very large bathtub. Then, my body began to rise to the surface effortless. It was truly amazing! I floated on top of the water with a special pillow to cradle my neck. It was very relaxing. Afterwards, I showered and washed all of the salt off of my hair and body. It was also necessary to apply a healthy dose of lotion to my skin afterwards. My hair and skin felt amazing from the float therapy. I felt very relaxed and thirsty, so make sure to drink water afterwards. That night, I slept as soundly as a baby. The next week, I treated my husband, who is an active duty paratrooper, to a Valentine’s Day gift of floating. Prior to entering the tank, my husband was complaining of back pain and stiffness. When he came out, his pain had lessened tremendously. He was so relaxed that he actually fell asleep in the tank. He also stated that this experience made his skin feel exceptional and that he was very thirsty afterwards. My husband had such a wonderful and relaxing experience that he is interested in going back again. What makes Floating Shanti so special? 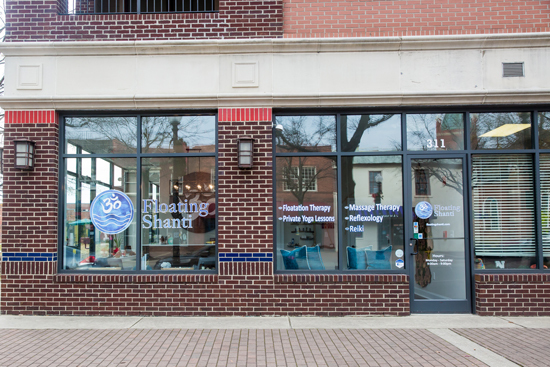 Floating Shanti is a service disabled veteran owned business that seeks to assist the local community and the military community with health and wellness through float therapy, massage therapy, Reiki, yoga, and reflexology. As soon as you walk in the door, the aroma of essential oils puts your senses at ease. The friendly and knowledgeable staff assists in making the experience enjoyable as well as educational. The natural decor elements tap in to your innate ability to relax and be one with nature. This business is clean and uses very high quality, organic products from the lotions to the infused oils, to the shampoo and conditioner in the shower. The whole experience from the time you walk in until the time you walk out is entirely pleasant. 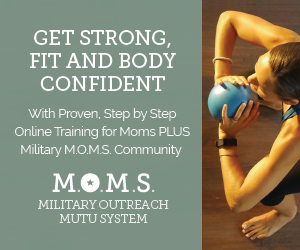 Click here to schedule your floating session today! I’ve never done an epsom float like this before, but whenever I go to the beach I usually like to do some floating in the water. It’s always so relaxing to just lie there. Wow! I remember thinking about this and wanting to do it! sounds sooooo relaxing.